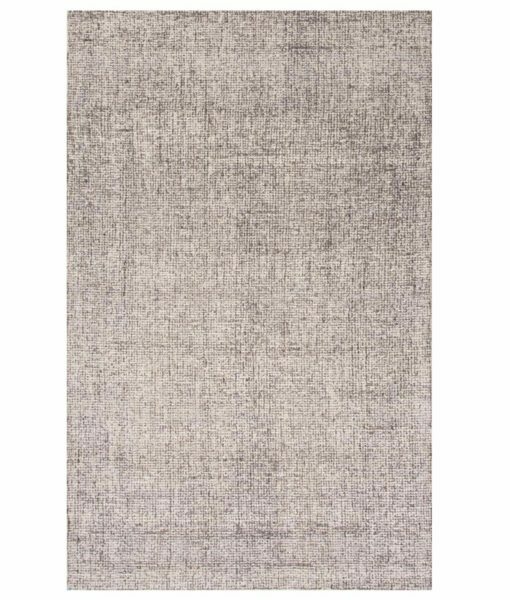 Subtle intonations of color make this neutral rug interesting and make it a perfecct backdrop for any room in your home. It has enough interest not to be boring, but isn’t distracting enough to pull your eye away from other important features in the room! 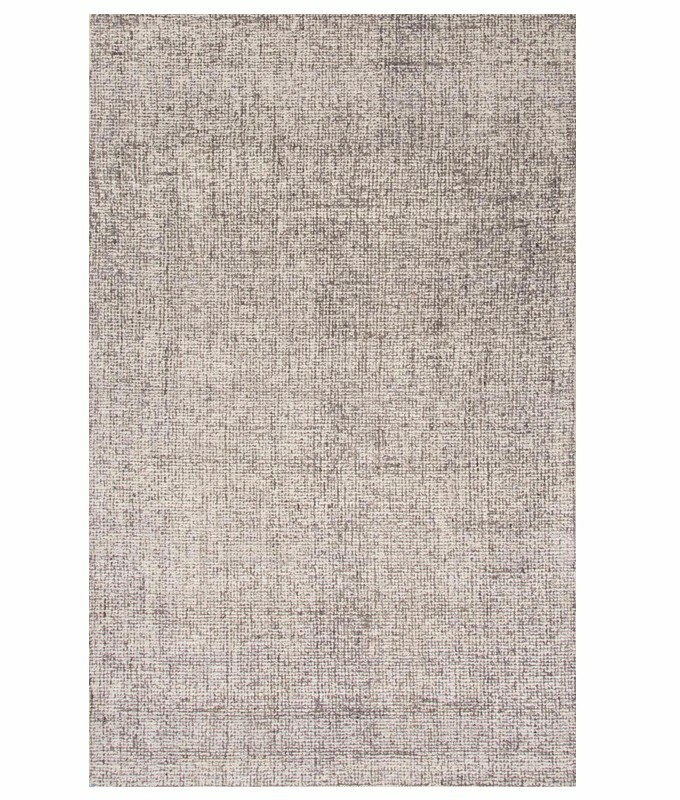 The Oland rug is available in 2×3,4×6, 5×8, and 8×10 sizes and in a variety of colors.